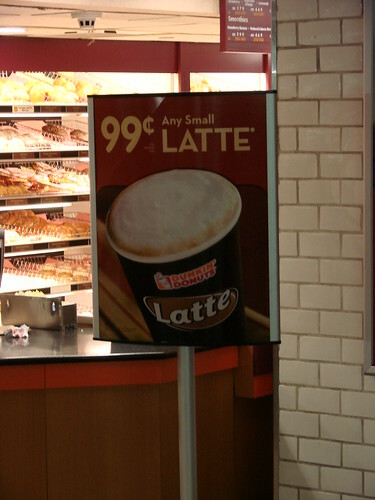 Yup, small lattes in all flavors, including Vanilla and Mocha Raspberry Swirl, are 99 cents plus tax. You can get them Hot or Iced. This is no end of the day special, these 99 cent lattes are available all day long. Not all shops are participating so look for the latte sale sign or ask if they are running the special. Yay! Bayside Has Cupcakes Again! Mmm, Chocolate Events All Week, You Don't Say?